Meet at the State Boat Ramp, Torrey Road, Sutton. 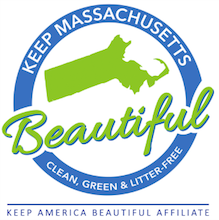 SPRING CLEANUP of RAMP, ROADSIDES, AND SHORELINE: 9:00 AM to Noon., Meet at the State Boat Ramp, Torrey Road, Sutton. Refreshments, gloves and bags available.